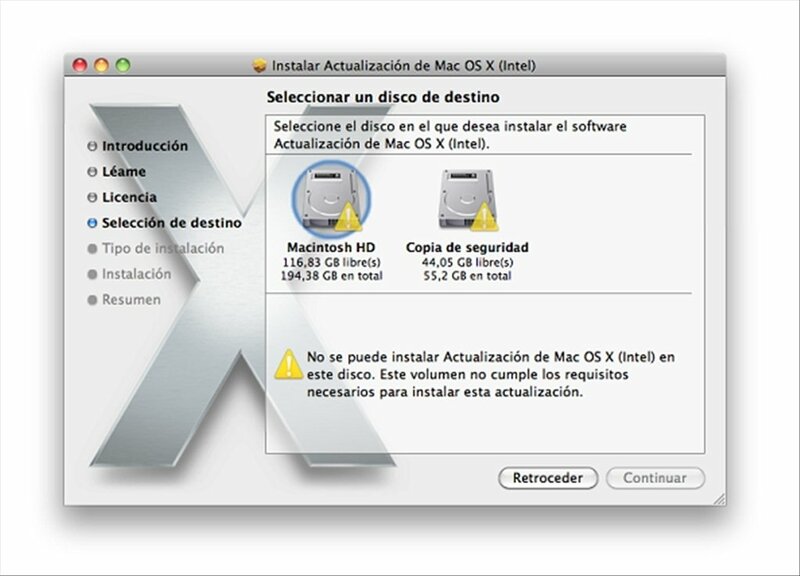 Tiger was one of the longest lasting versions of Mac OS X out of all Apple's operating systems that have to appeared to date. As with any other operating system, updating the computer is important for assuring that we have all the latest enhancements. Tiger offers over 200 new features. 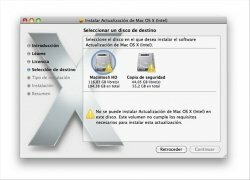 Once you have downloaded your free Tiger Update you can upgrade Mac OS X Tiger's operating system for your Apple computer and enjoy its benefits. 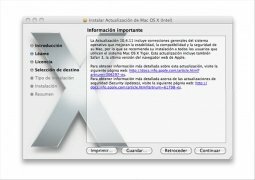 Improves the stability, compatibility and security of your Mac computer. 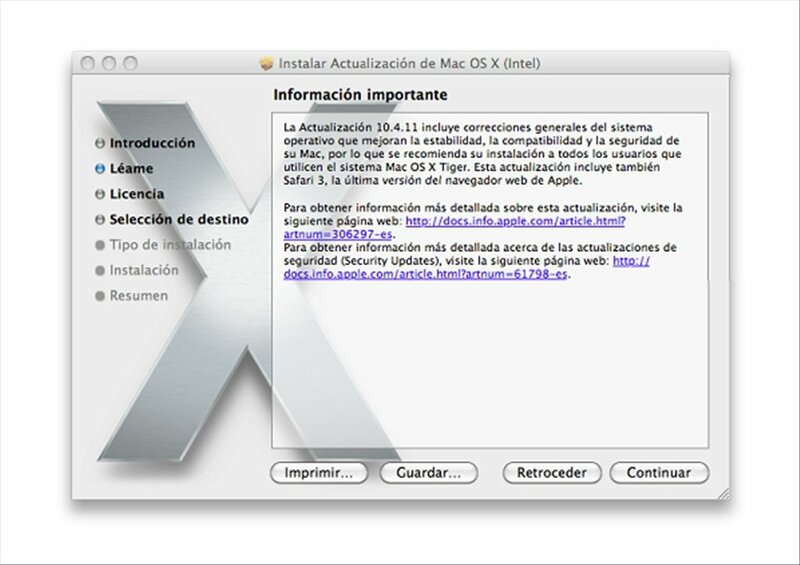 Recommended update for all Mac OS X Tiger users. Do not wait another second. 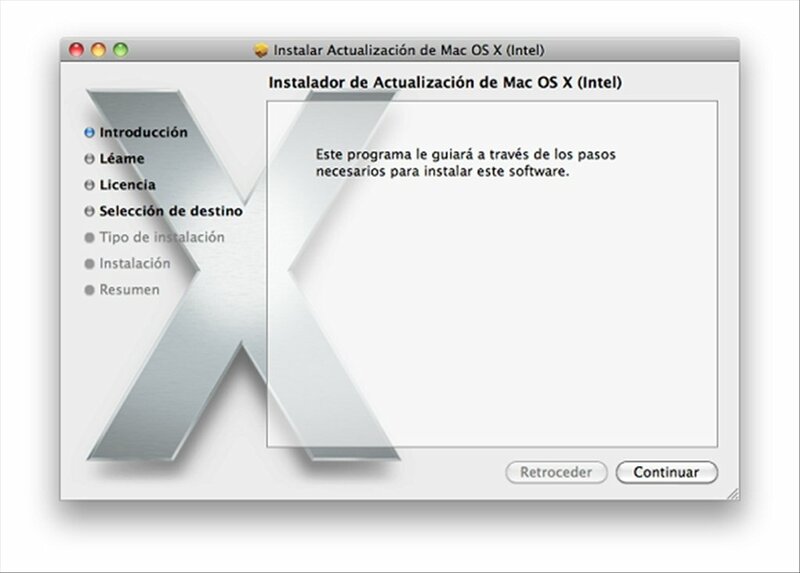 Enjoy all the advantages provided by this update package for version 10.4 of Mac OS X, download Tiger free of charge for Apple computers with Intel-based technology. For Apple computers with Intel processing only.